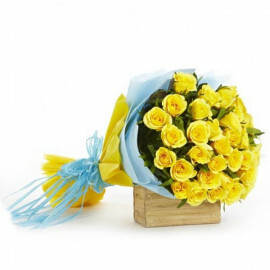 Keep the promise you made to your valentine of being together once and for all by getting him/her Valentine Promise Day Gifts from Myfloralkart.com. 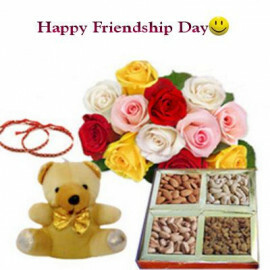 This day is observed on 11th of Feb every year, and celebrated across the world by many by exchanging Promise Day gifts online. This Valentine’s Day, take your relationship to next level by keeping your promise you made with your valentine. As we descend all the way to Feb, we come across a series of 8 days that are cherished the most specially by young couples. 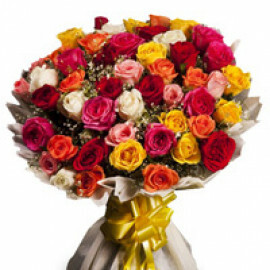 Of which, Promise Day says a lot about your commitment and priorities in the relationship you have with your valentine. The words you say, and the promises you make mean a lot in a relationship. 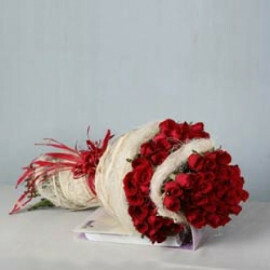 This day is celebrated to keep your promises made steady with your beloved ones. 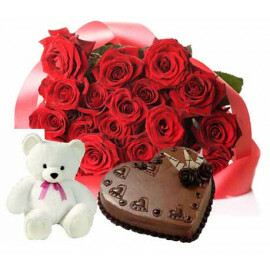 For the ones who are in a relationship, it is time to keep the promises- something that every relationship needs, while the ones who are intending to ask out should make promises to their valentine without any hesitation with Promise Day Gifts 2018. 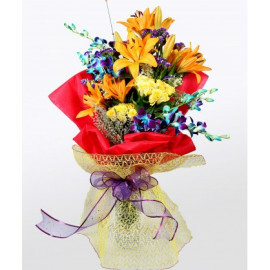 You can promise your beloved by presenting Promise Day special from Myfloralkart.com. 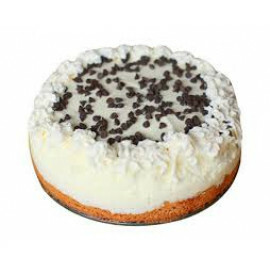 We have lots of gifts that can be make your occasion special. 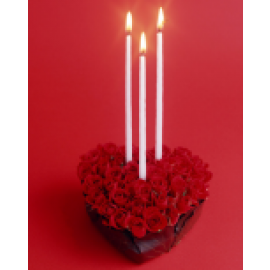 Making promise to your valentine on this special occasion may seem a little ordinary. For the same reason, browse through our Promise Day gifts online and say it with gifts that will help you and your beloved keep the promise of being together forever. 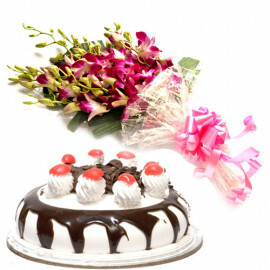 You can go for a greeting card which happens to be the best gift option for this day. You can treasure it for lifetime. Apart from that, you can go for flowers and teddies which are also best gifting option for the day. 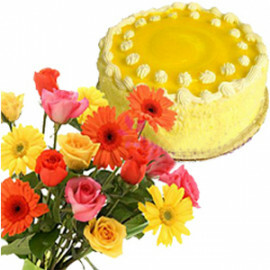 We also have combos of flowers and cakes to make your occasion special. 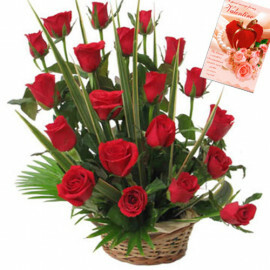 If you are unable to see your valentine on this day, you need not worry. 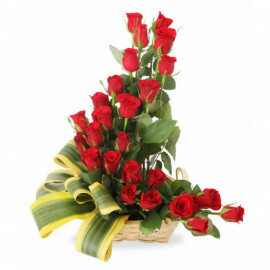 You can Buy Promise Day Gifts from Myfloralkart.com and send it to any part of India. 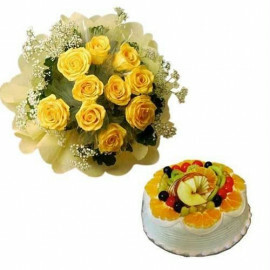 We ensure that you always stay connected with your beloved on such occasions. 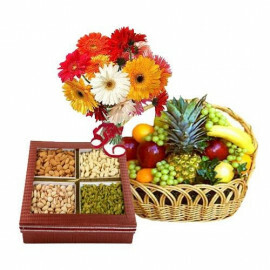 Avail our free shipping service and send promise day gifts to any corner of the country. 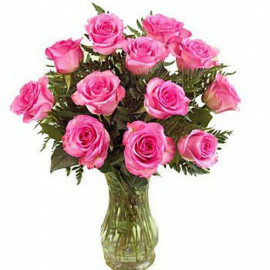 Do not let distance hamper your relationship with your valentine, as it is one of the most important days of the year to keep your promises in the form of gifts.